ProductiveRamadan Animation 9 – Multiply Your Fasts! 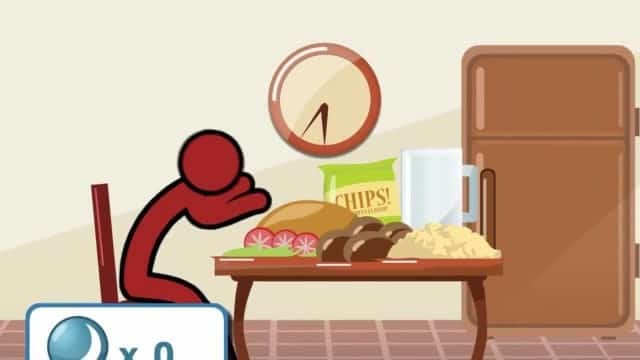 Productive Ramadan Animation – Energize with Suhoor & Stay Positive! 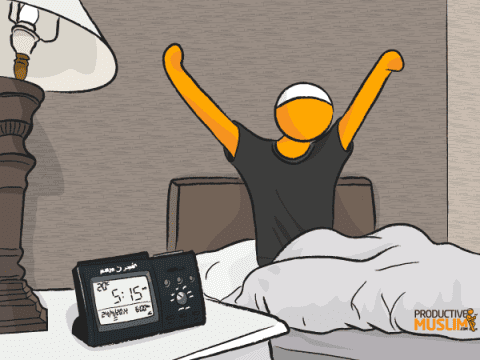 Productive Muslim Animation 2 – Pray Fajr On Time!